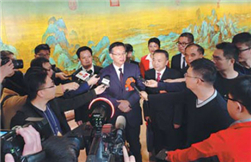 A media group composed of 15 key media outlets in China gathered in Leizhou, Guangdong province on April 3 to cover the application of the city's modern agriculture platform (MAP) and how MAP helps improve crop planting , raise the income of local farmers, and promote the transformation of local agricultural modernization. 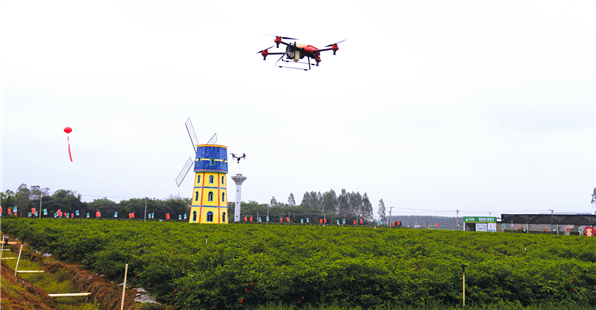 The delegation paid a visit to a pepper plantation of Sinochem Agriculture Guangdong Leizhou MAP Service Center and was displayed how the smart platform monitors live coverage the environment, soil moisture, temperature, and growth of peppers in the field. 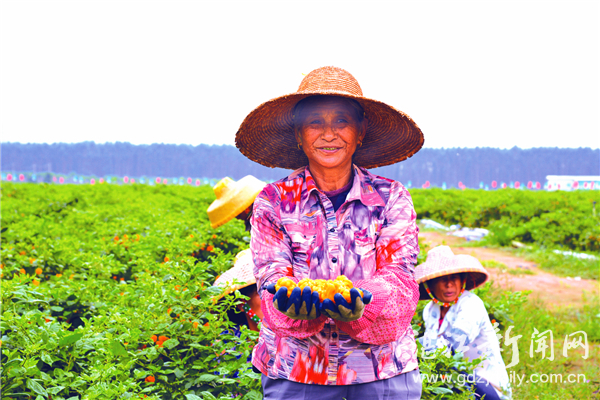 The reporters were impressed by the functions of the platform which enables people to check the status of the pepper field in real time through the mobile app. Via the Internet of Things technology, famers can activate 11 functions online such as the smart dispensing of fertilizers, watering, and the application of fertilizers. 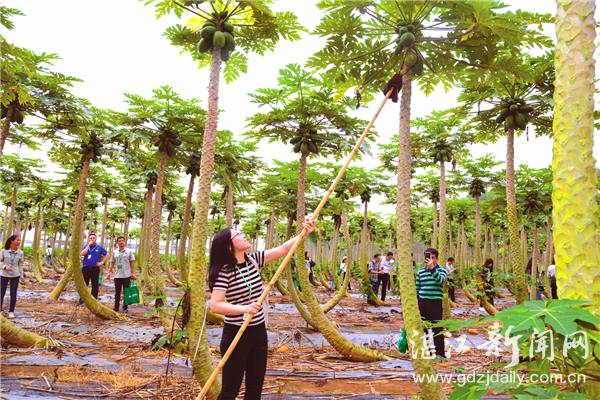 Under the technical guidance of the Leizhou MAP Service Center, our base has carried out demonstration planting of 10 acres of yellow peppers, said Wu Zhide, head of a farmers' cooperative in Leizhou. Currently, members and employees of the cooperative are picking up ripe yellow lantern peppers as the harvest season arrives. According to insiders, these peppers will be sent to Jiangmen to be processed into chili sauce. We use MAP technology when planting and our customers can monitor in real time that we are using new bio-poisonous pesticides and thus producing green products. Then they will purchase them without misgivings, Wu said. Leizhou MAP Service Center has been committed to poverty alleviation. To date, 21 villages in Kelu town in the city have partnered with the center in establishing plantations for peppers, pumpkins, and corn.